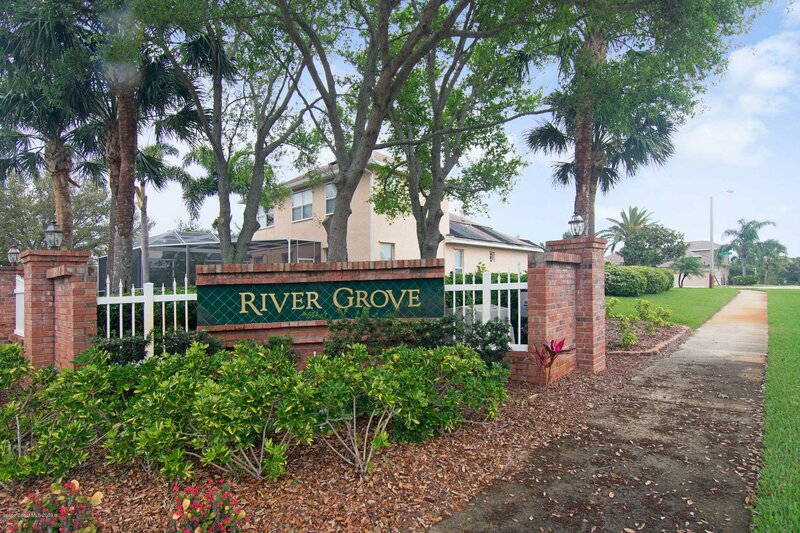 An Amazing House in the beautiful Riverfront Neighborhood of River Grove. 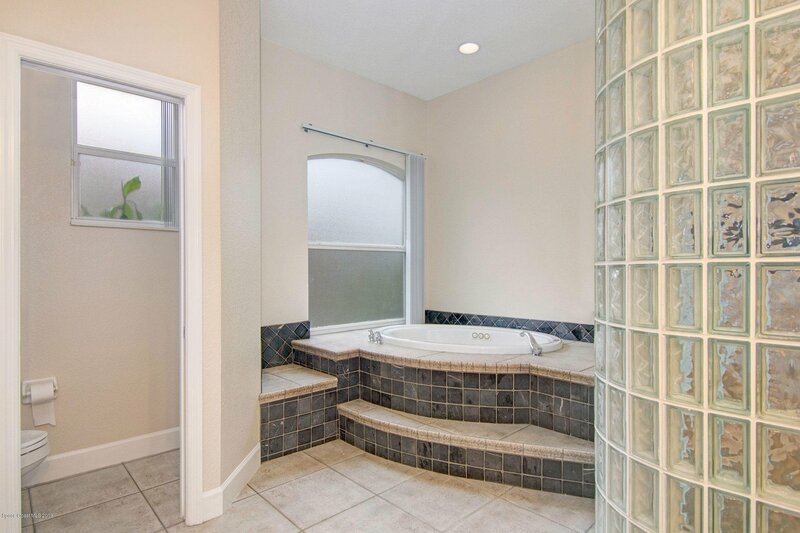 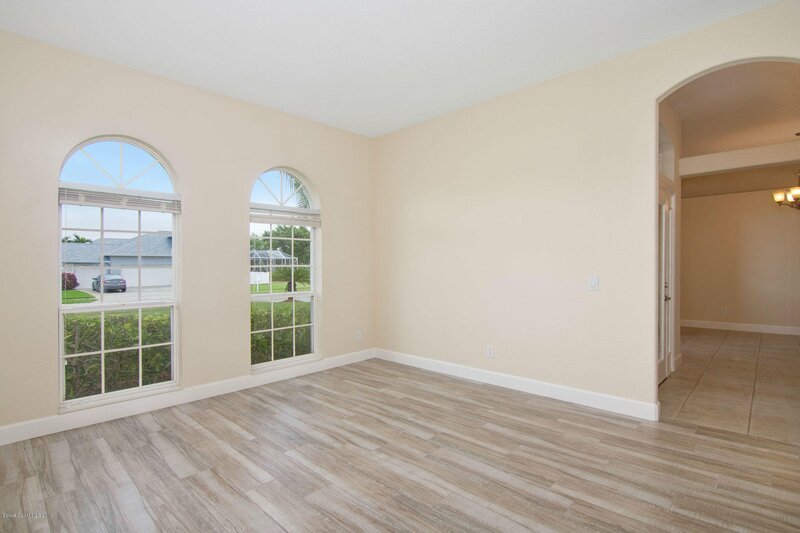 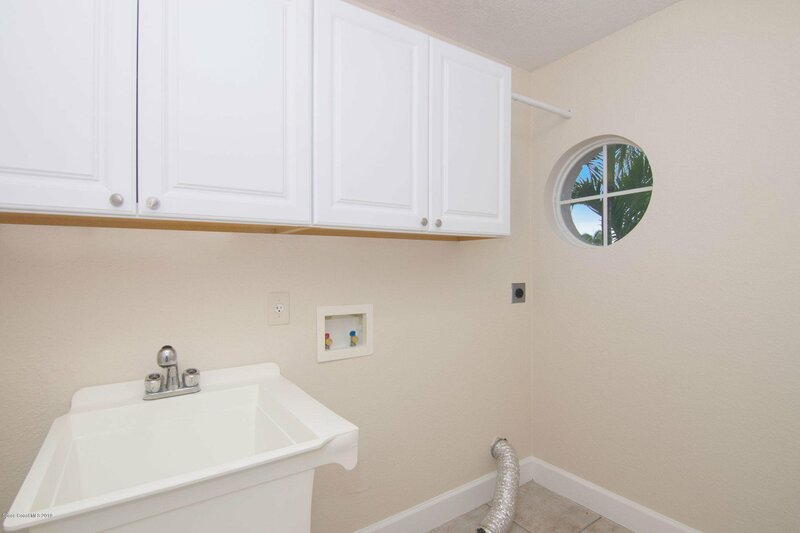 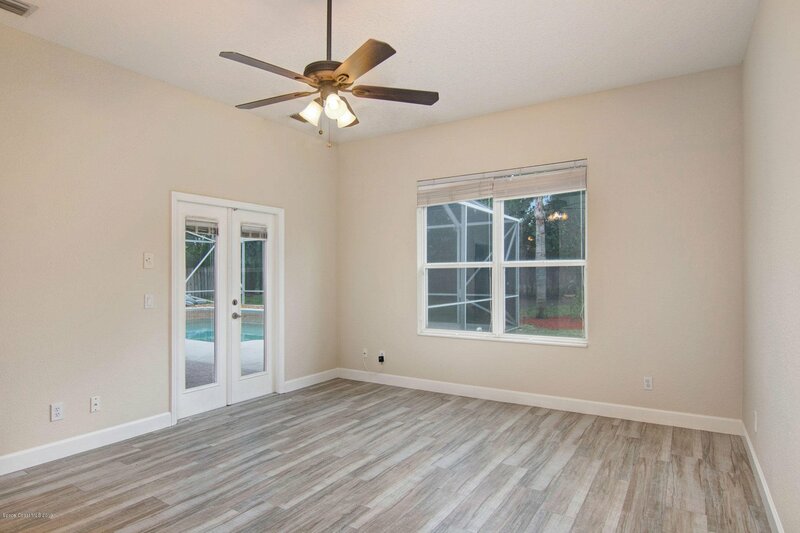 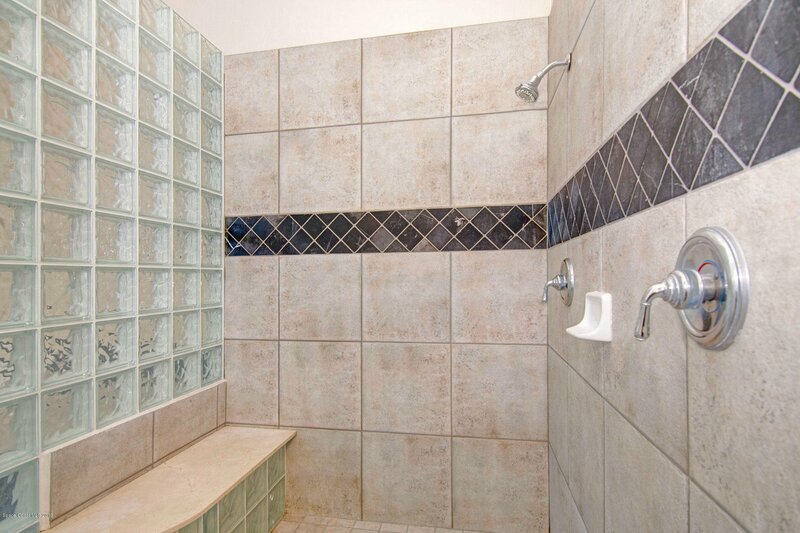 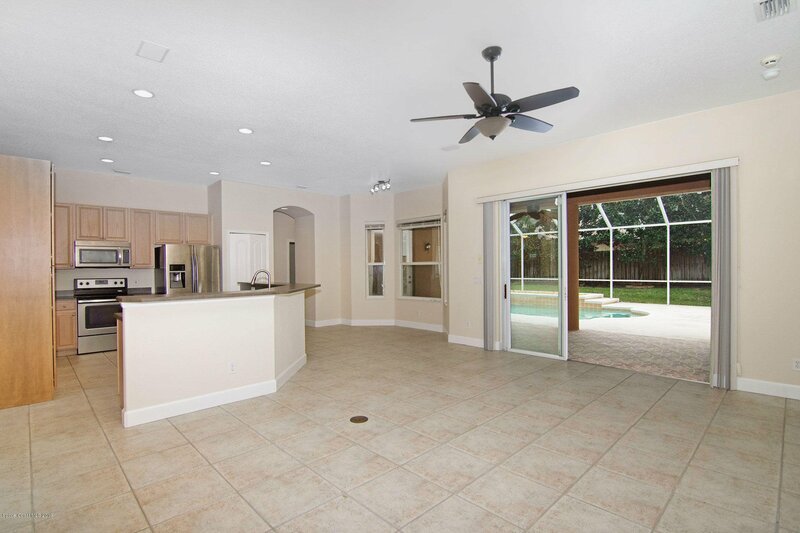 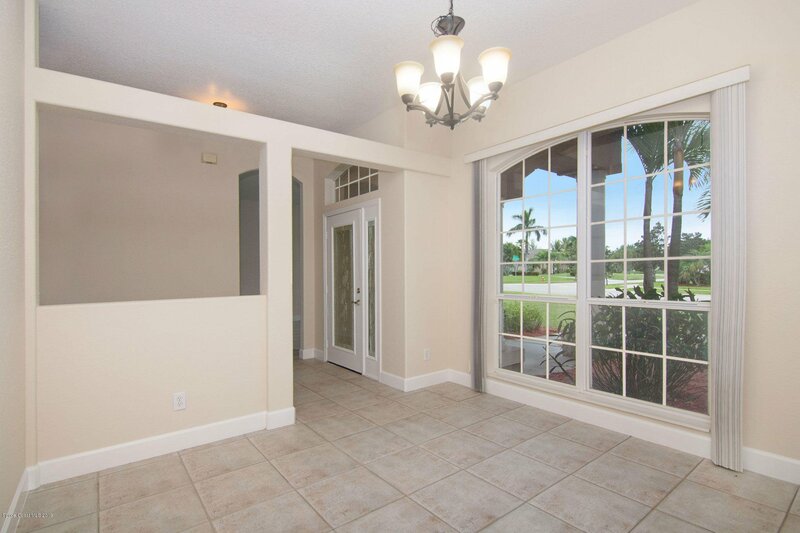 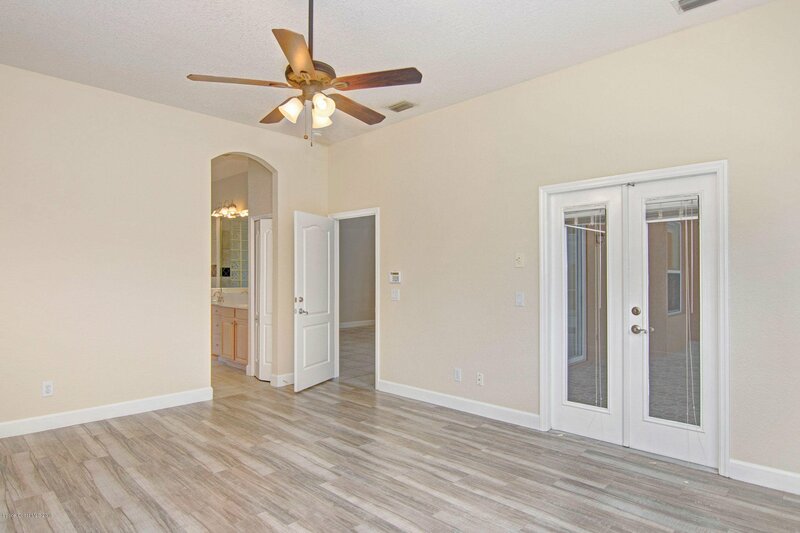 Enter the Tiled Foyer with 10' Ceilings throughout the Home. 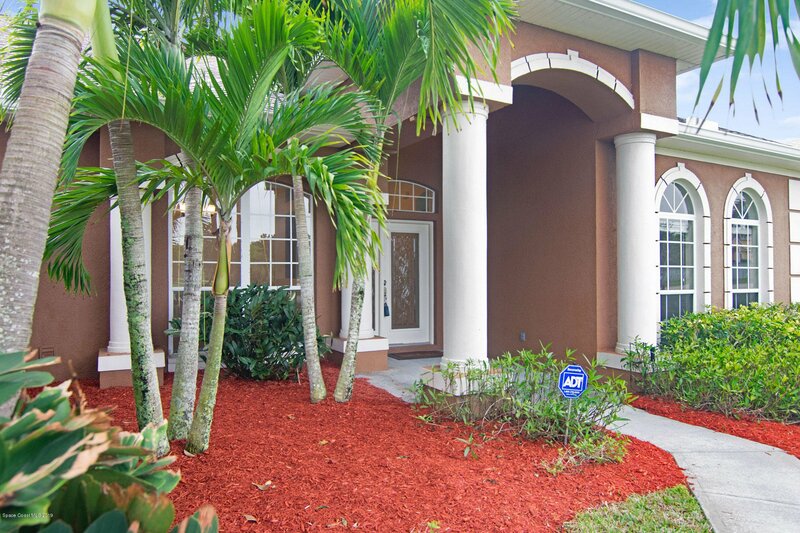 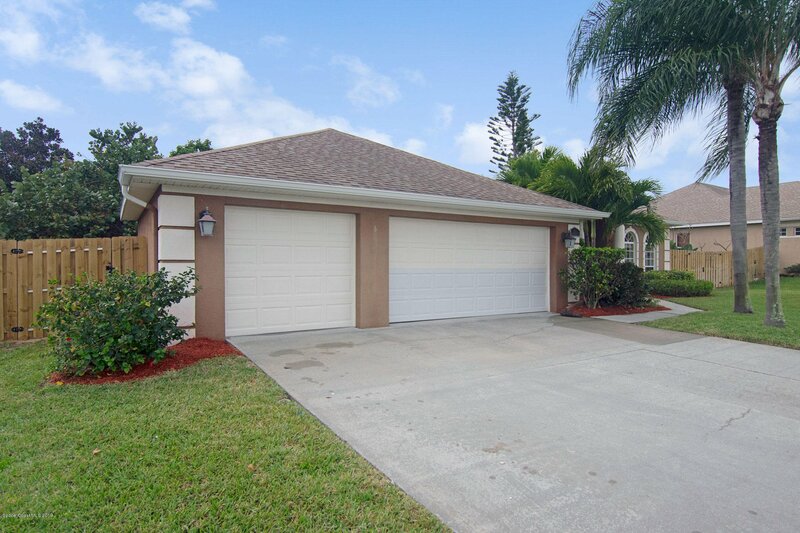 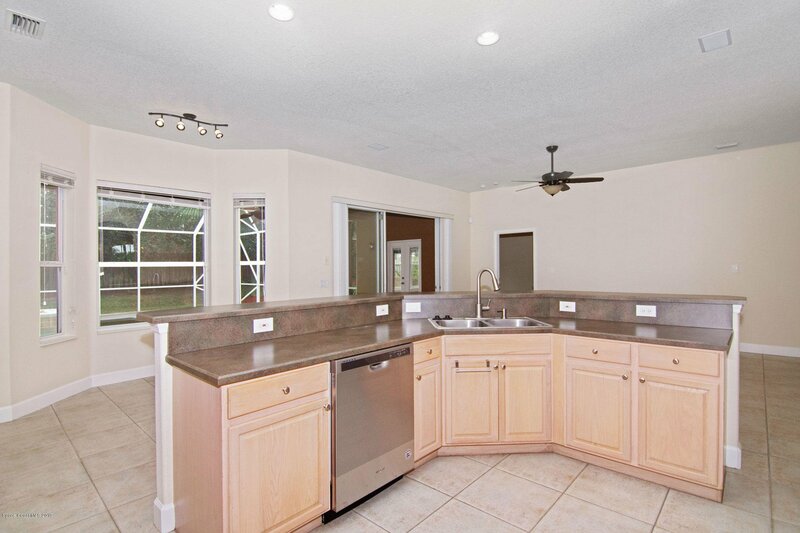 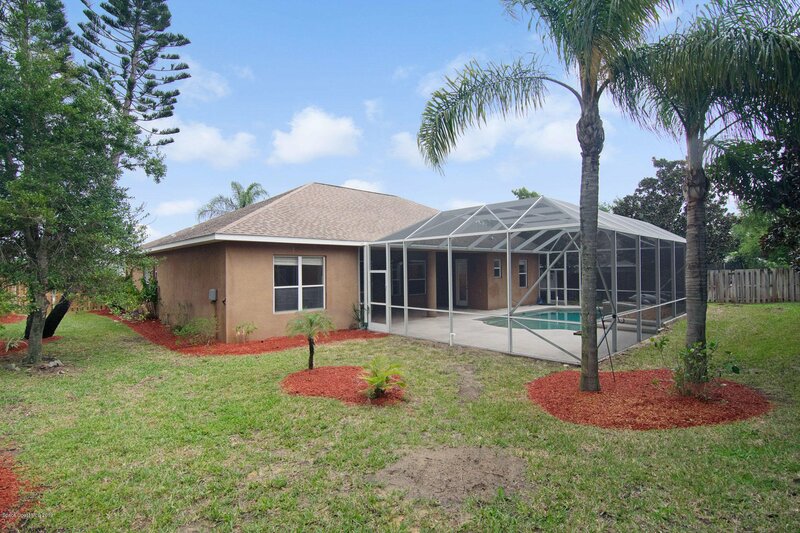 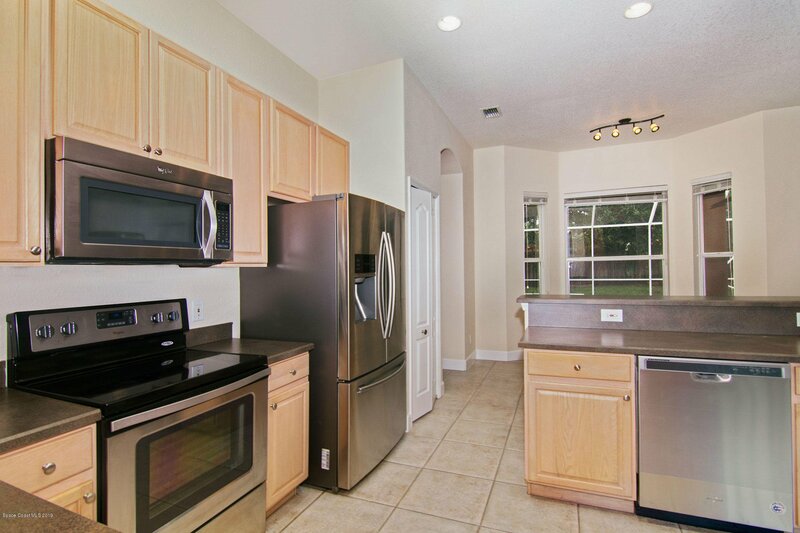 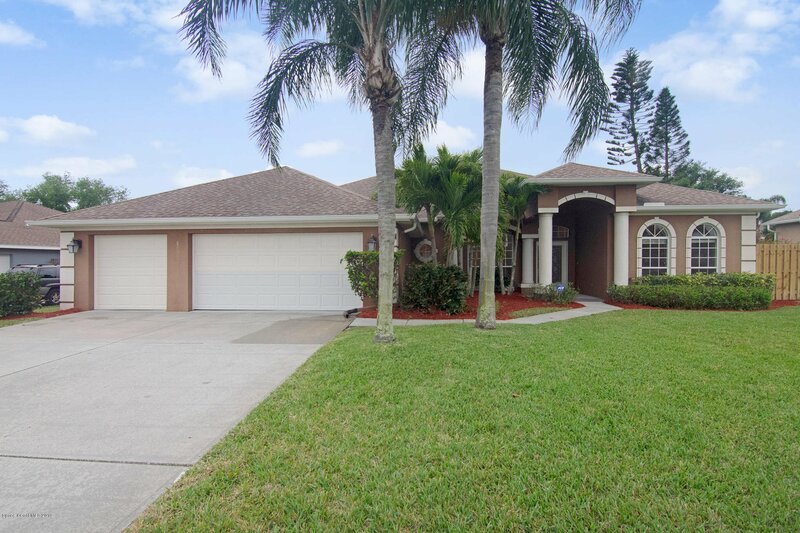 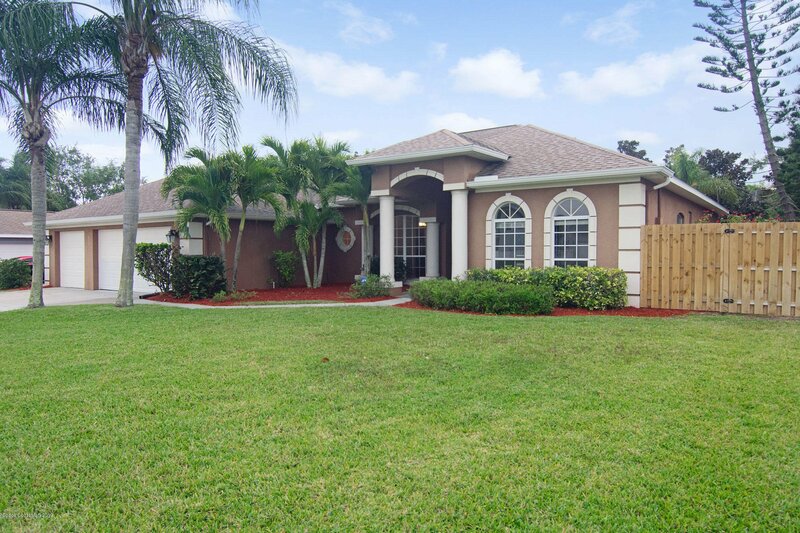 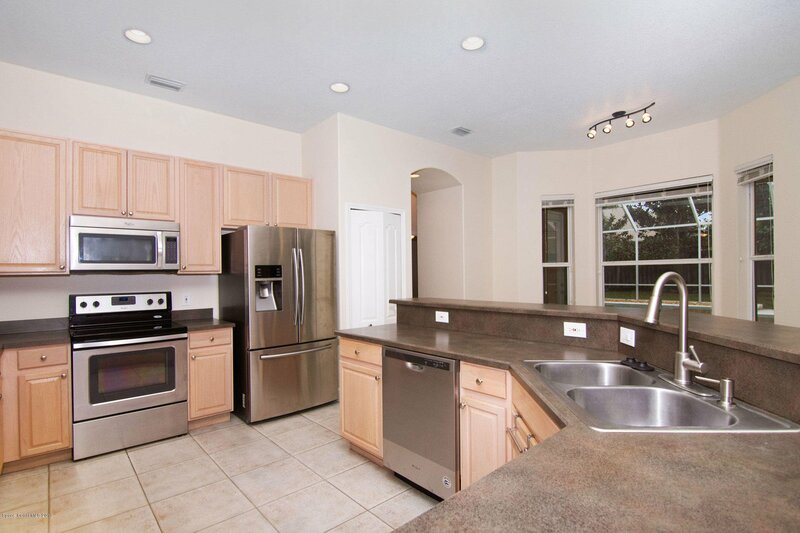 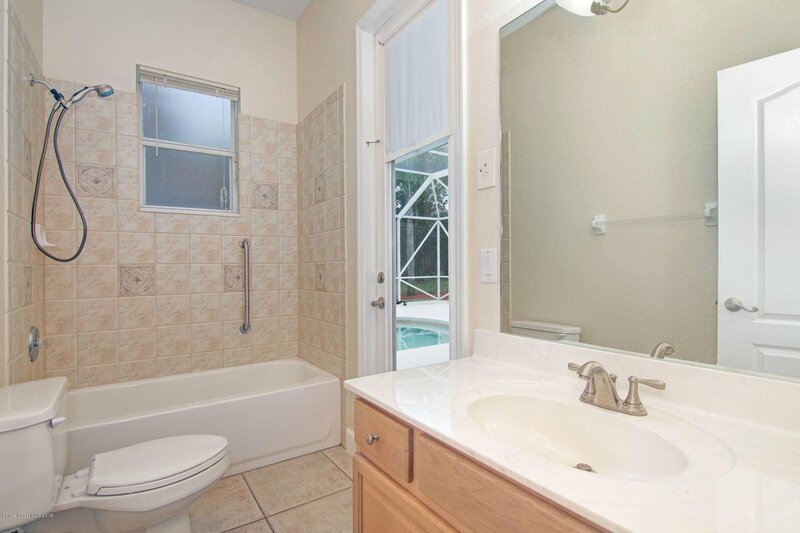 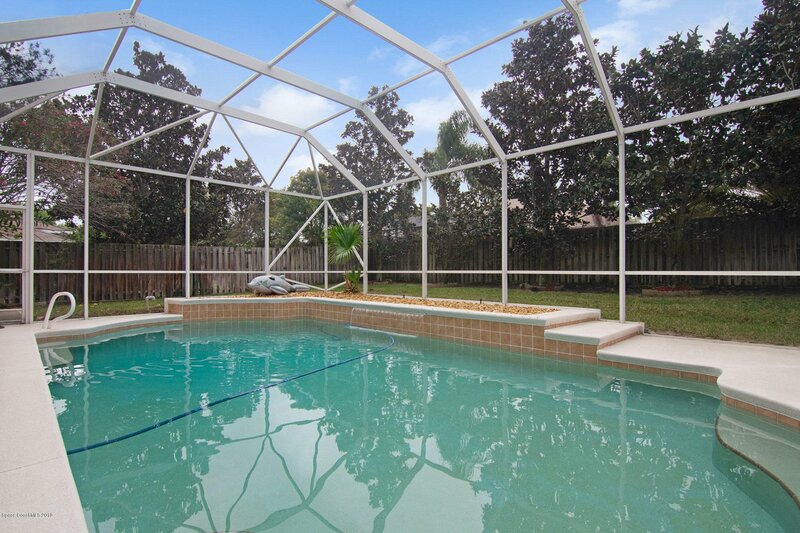 Meticulously cared for 4 Bedroom 3 Bath Pool Home in the ''Rolling Hills'' of South Merritt Island. 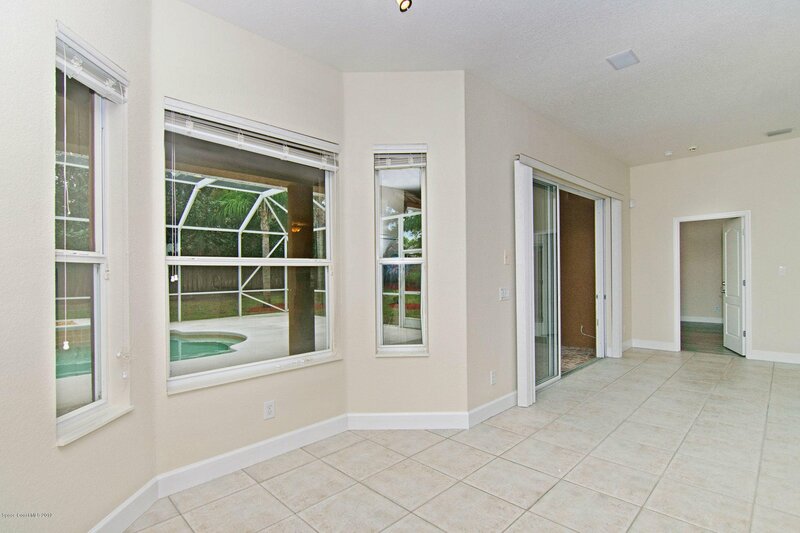 As you enter with a view of the Pool there is a Large Office/Den on the Right and a Formal Dining Room on the Left. 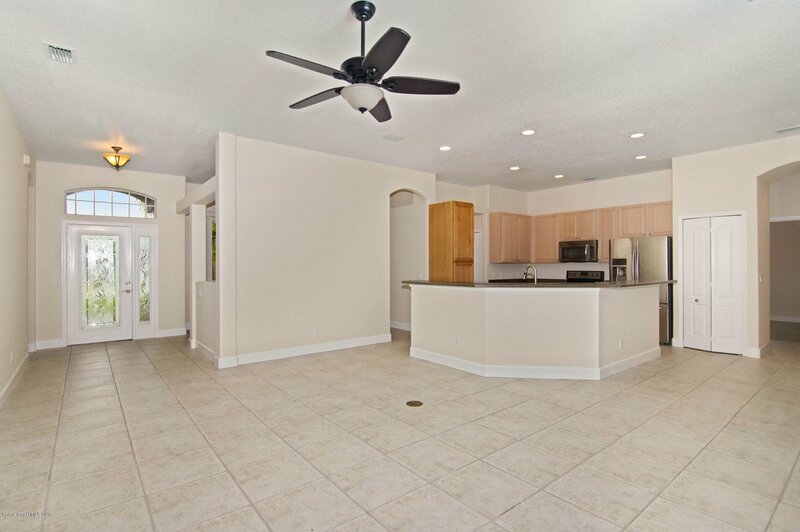 The Family Room, Kitchen and Breakfast Nook is part of an Open Great Room. 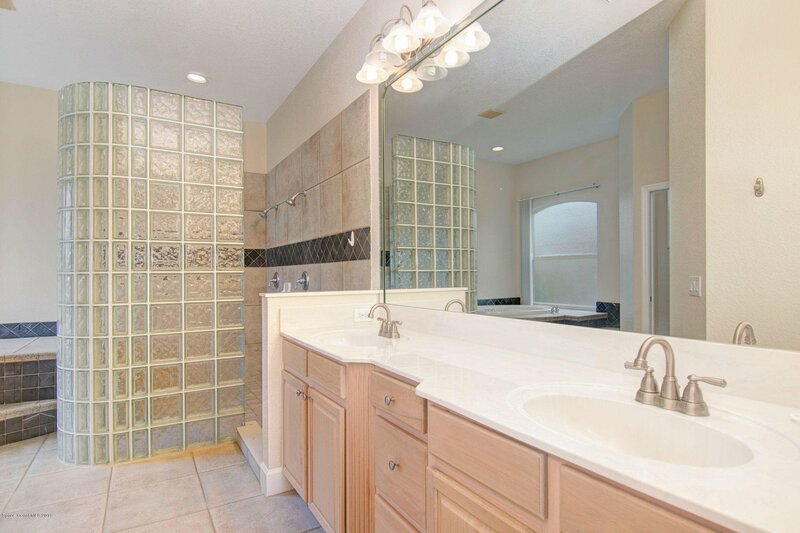 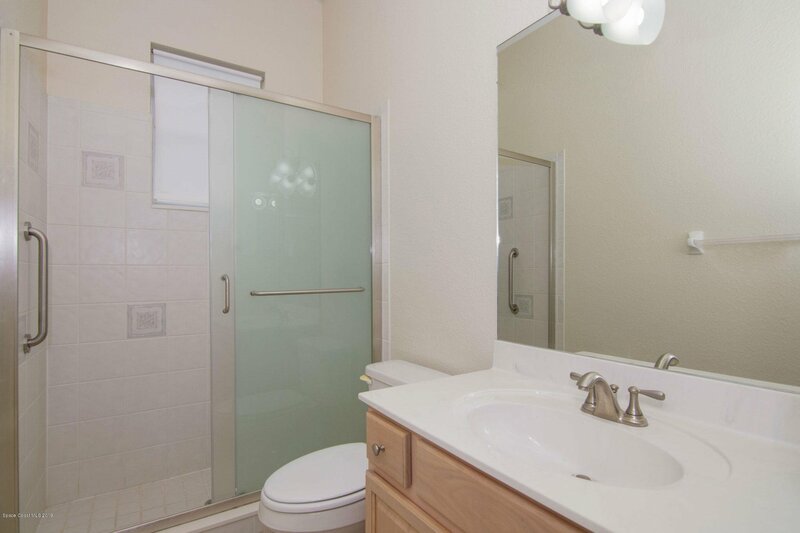 The Master Suite for this Split Floor Plan has a Spacious Luxury Bath. 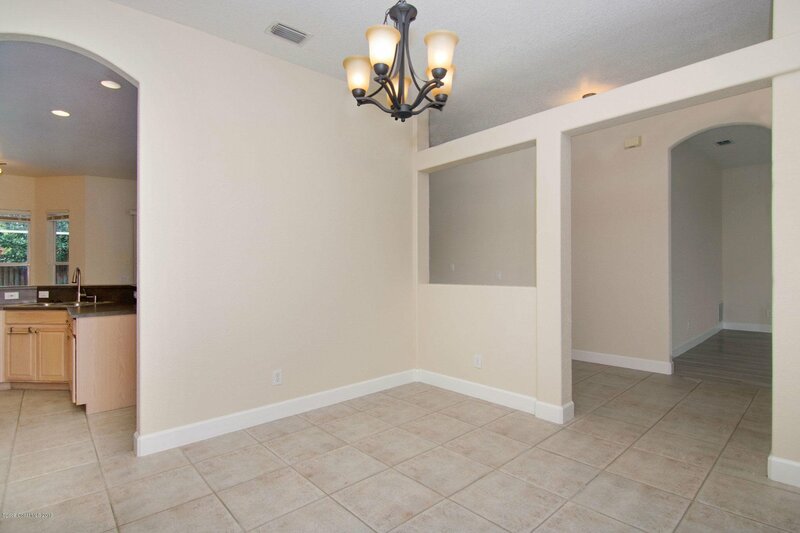 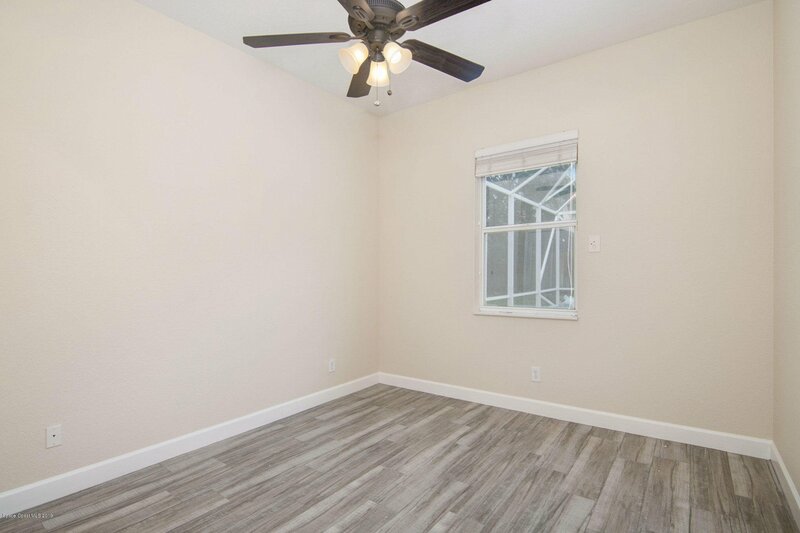 3 Bedrooms and 2 Bathrooms are on the opposite side of the Living Area. 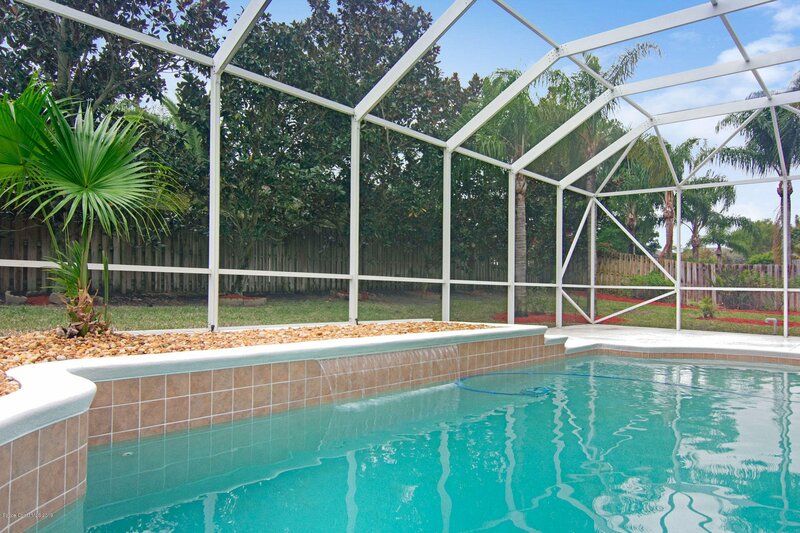 A Trussed Back Porch and Screened Pool is Privacy Fenced for your enjoyment. 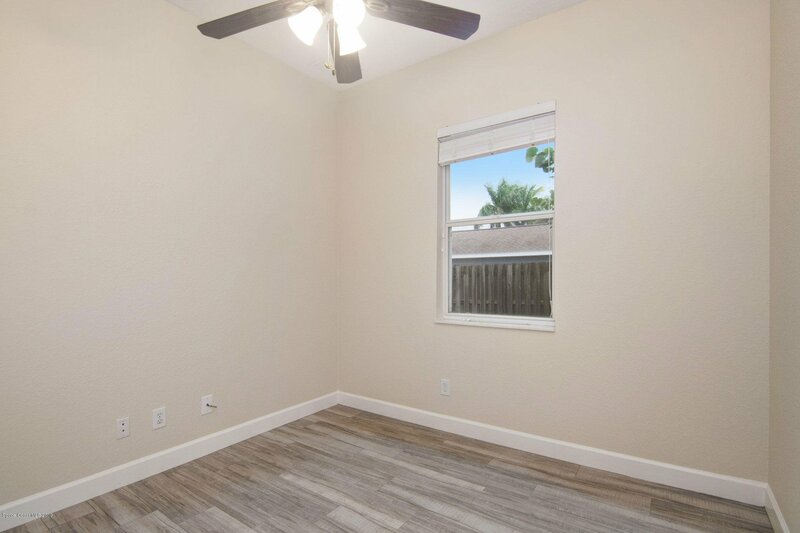 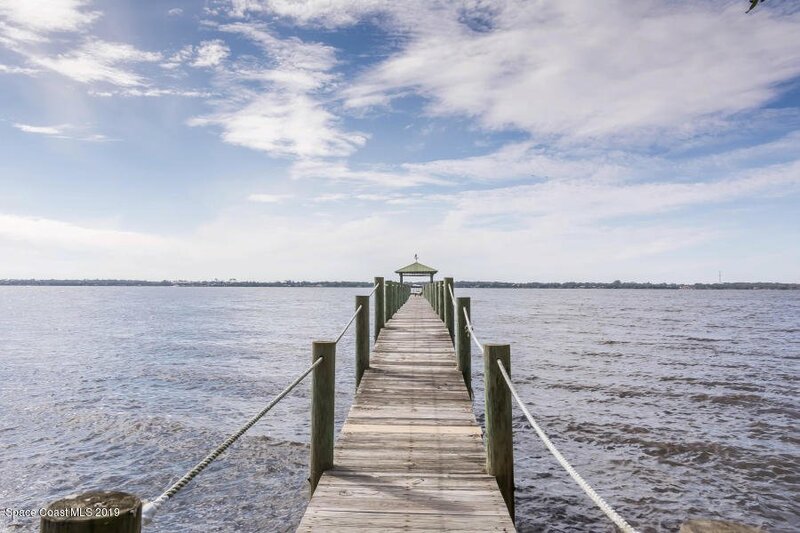 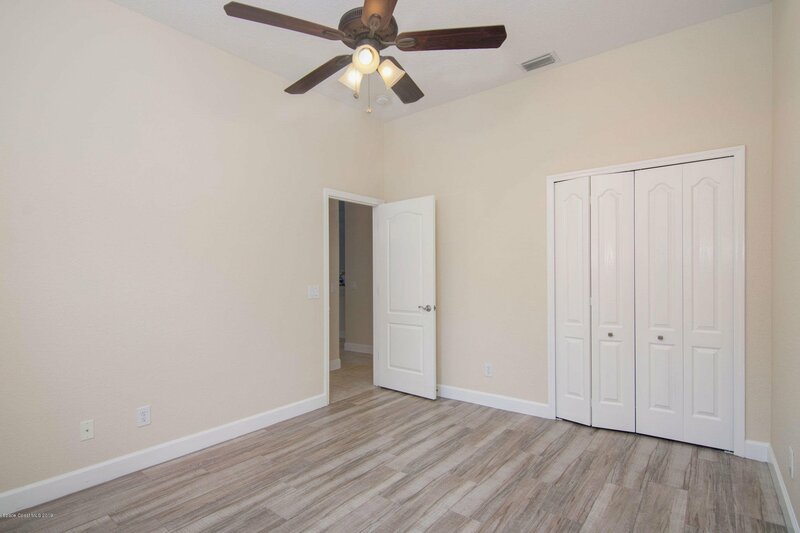 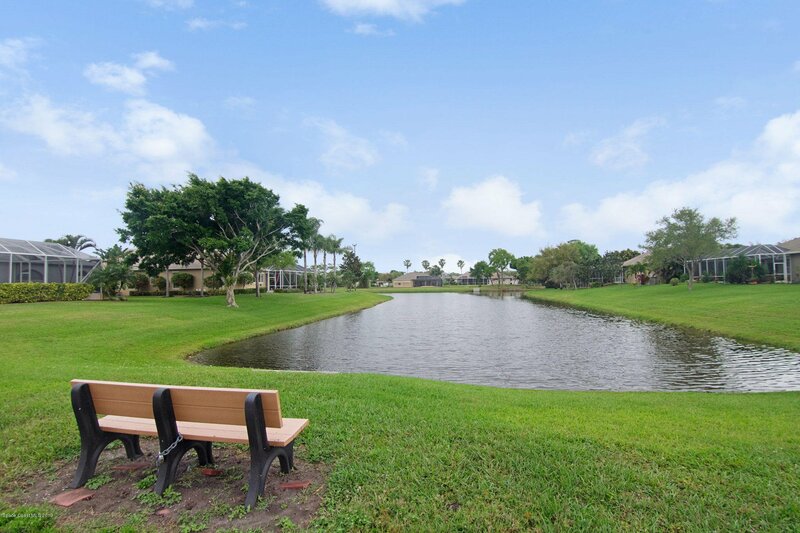 A full 3 Car Garage rounds out the sought after features of this home and you can enjoy watching the breathtaking SUNSETS from the Community Dock.